A top priority of yours when living in a home should be to take good care of the roof. It is designed to last for a long time, but only if you take the right precautions. Here are some common problems you might encounter and ways to deal with them, according to a roofing contractor in Sunnyvale. If a roof starts leaking, panic mode sets in for many homeowners and they run around like chickens with their heads cut off. You shouldn’t jump to conclusions, though, because the problem may be a simple fix. A popular culprit of leaky roofs is damaged flashing around the chimney. This is a simple fix, though. You’ll simply need to pry up the nails holding the damaged flashing in place, and install a new piece. After putting roof sealant around the edges, it is good to go. A more complex problem might be that the valleys aren’t properly sealed. You’ll know this is your problem if you see spots of water running along the seams of your roof. It’s best to let companies that specialize in roof repair in Sunnyvale handle this problem, because it involves installing a leak barrier along the valley. They have the proper tools and knowledge to install this barrier as quickly as possible. Another problem you’ll encounter at some point is a damaged shingle. One or two is no problem, because cracked shingles can be repaired using roofing sealant. This solution is weatherproof so it holds up, whether it rains or snows. However, if many shingles are damaged or gone, you’ll want to hire someone who specializes in roof repair in Sunnyvale. A licensed roofer can organize this renovation project, giving you an estimate and a timeline. 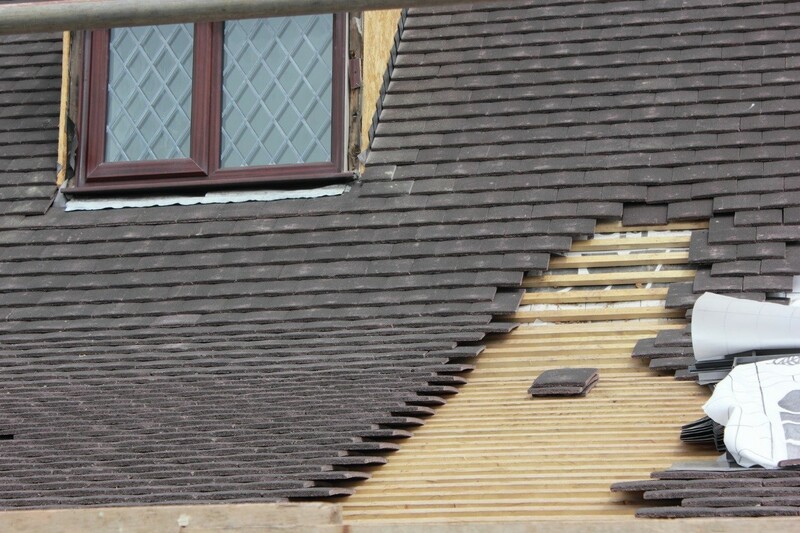 You’ll also have plenty of materials to select for your new roof. Some of the most popular include asphalt shingles and clay tile. Consider the costs before making your selection, and you’ll also want to weigh the pros and cons of each type. Roof repairs may seem like the bane of your existence in the moment, but if you’re proactive and take the right steps, they won’t be much of a factor. You’ll then have a roof you can show off and know it’ll hold up no matter how bad the weather gets outside.